Legendary dependability built for the trail. Learn more. Our classic Evo snowshoes remain a favorite of snowshoers around the world, delivering MSR’s legendary dependability, built for the trail. With traction bars molded into its UniBody deck, it offers the essential grip needed for even modest slopes in less than ideal conditions. We hold it to the same standard for stability and control, and the weather-resistant, DuoFit™ binding delivers that in spades on rolling terrain, making this the hands-down best value going for trail walking and all-condition day use. Unibody Traction: Steel traction rails and brake bars molded directly into snowshoe decks provide a secure and lasting grip. Essential Security: DuoFit™ bindings deliver ample, freeze-proof and glove-friendly security, easily accommodating a wide range of footwear. All-Condition Adaptability: Modular Flotation tails allow you the maneuverability of a smaller shoe in packed conditions with the added, on-demand flotation of optional, 6-inch (15-cm) tails for powder or carrying heavier loads. What is the right size snowshoe? The primary purposes of a snowshoe are to provide flotation and traction. Since all MSR® snowshoes deliver exceptional traction, your next consideration is flotation, and this is where size comes into play. Once you’ve decided on a snowshoe, assess your weight, including all the gear and clothing you’ll be wearing the majority of the time you snowshoe. 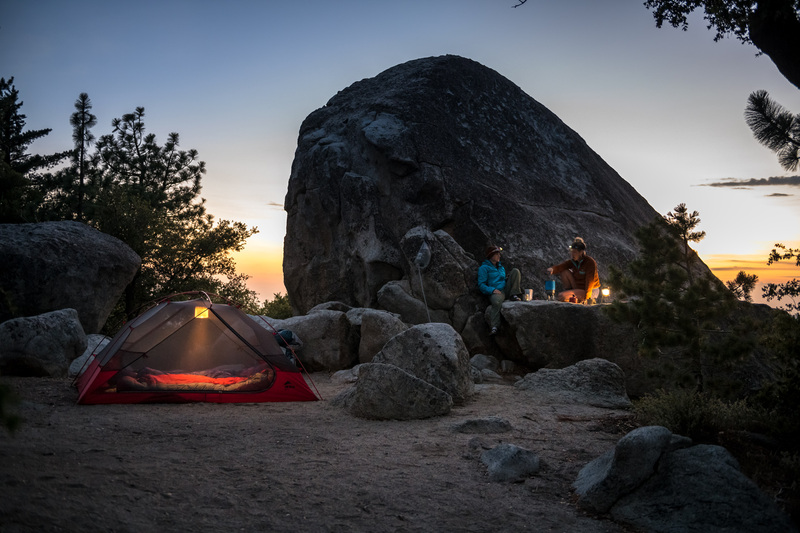 If you only go on a couple of overnights a year, don’t include that 50-pound pack—just your fully clothed weight, plus a daypack and water. 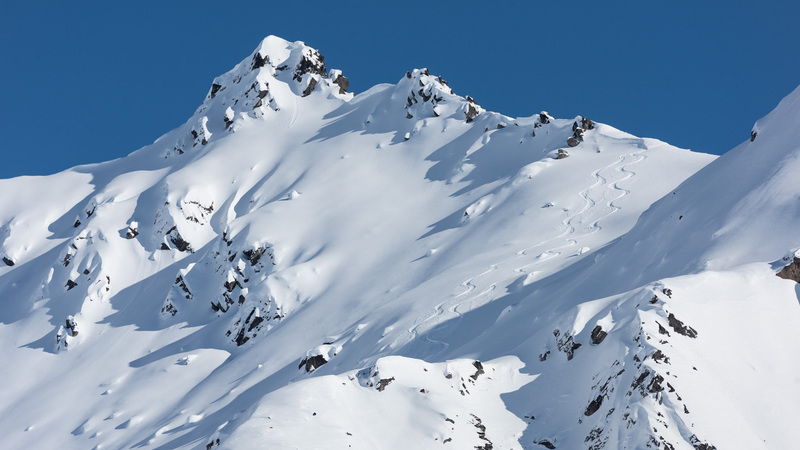 Then consider the snow conditions you’re likely to travel in most often—deep, untracked powder, or groomed trails and established snowshoe routes. Are you at a high altitude or very far north where snow generally falls deep and light and a larger snowshoe is in order, or are you at lower elevations or in a coastal range where snow has high moisture content and generally consolidates rapidly, making a smaller snowshoe your best choice? The idea is to find the smallest possible snowshoe that matches your needs in most–not all–situations so you can maximize your agility and efficiency. 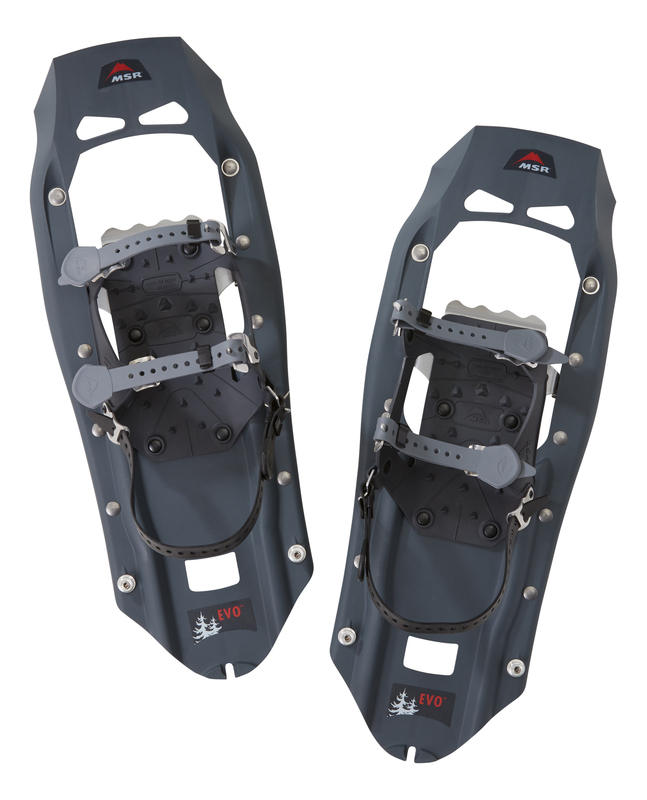 Now, with Modular Flotation tails available across all MSR adult snowshoes, we’ve made that easier than ever. 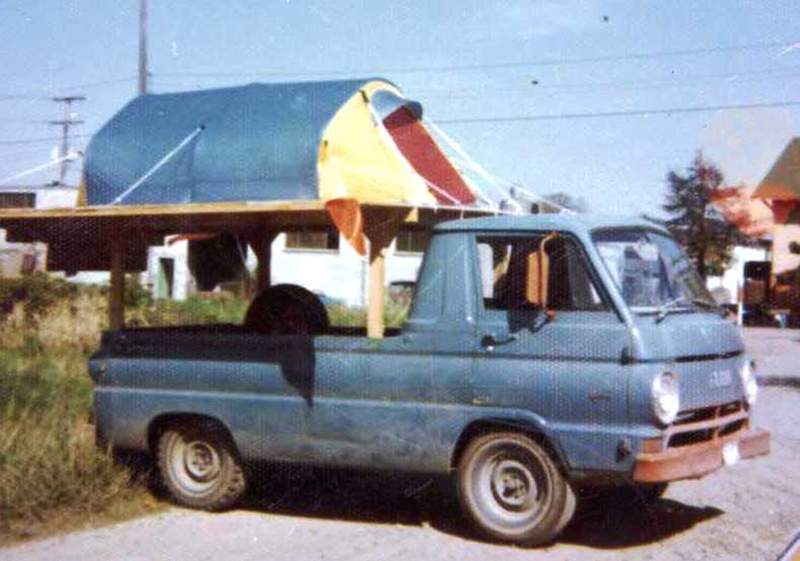 Should you find yourself on the cusp between sizes, always go with the smaller one and then simply add tails for added flotation as needed. 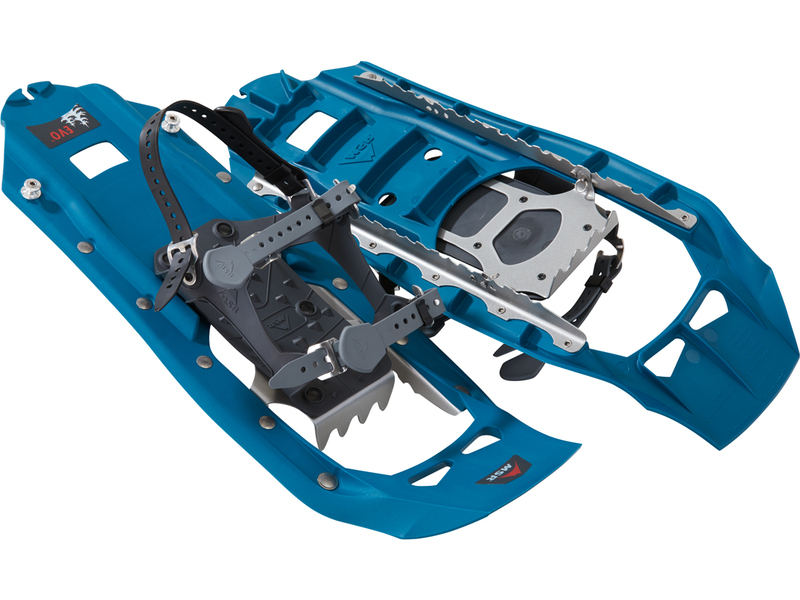 What are the differences between the Evo™, Revo™ and Lightning™ snowshoes? Each of these snowshoes offers outstanding traction, aggressive bindings, ergonomic deck shapes, Modular Flotation and excellent durability. 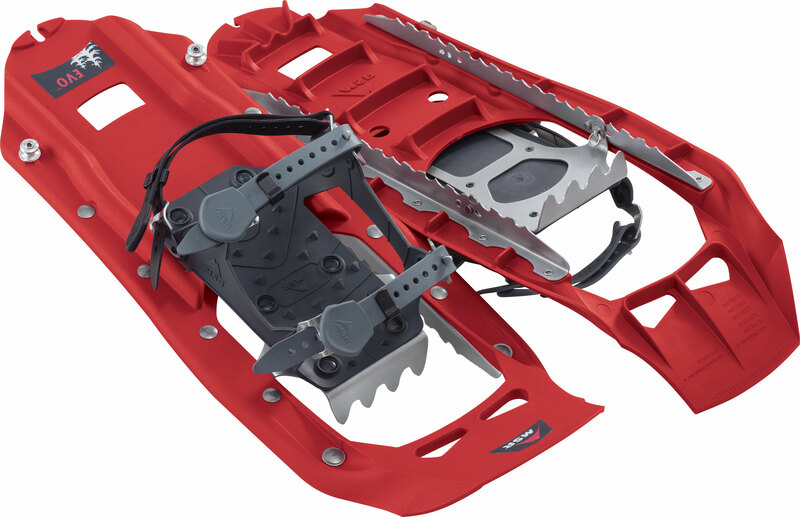 However, when it’s all said and done, the plastic-deck Evo and Revo snowshoes are a bit more durable while the all-aluminum Lightning snowshoes offer our absolute greatest level of traction. You’ll find that because the Lightning’s 360° Traction™ Frame features a vertical wall of teeth all along the perimeter plus two crossmembers underneath, it offers slightly better traction on traverses. The decks of our Evo and Revo shoes are built from an incredibly tough, injection-molded plastic, giving them a slight advantage in durability in the course of normal use. These plastic decks also allow for greater flex underfoot while hiking. 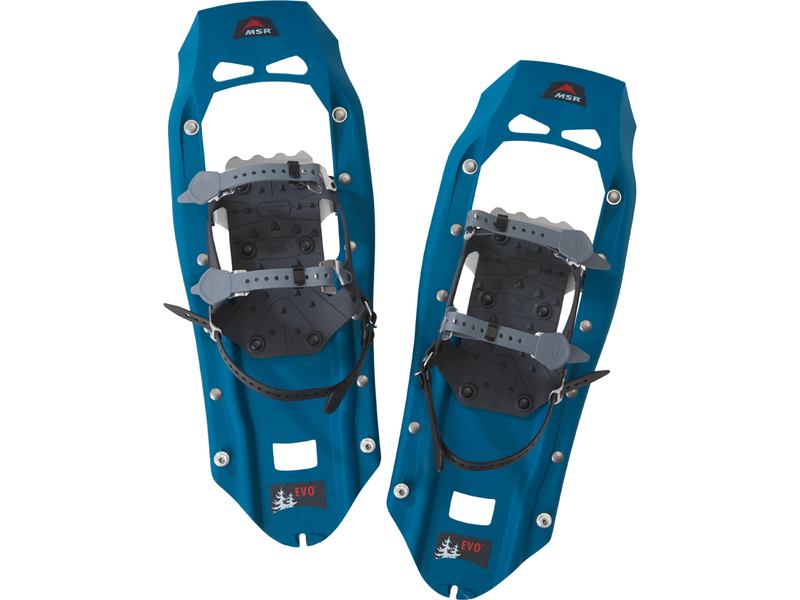 In contrast, the Lightning snowshoes offer a stiffer feel, and are quieter as you hike through harder-packed snow. Learn more about their differences here! 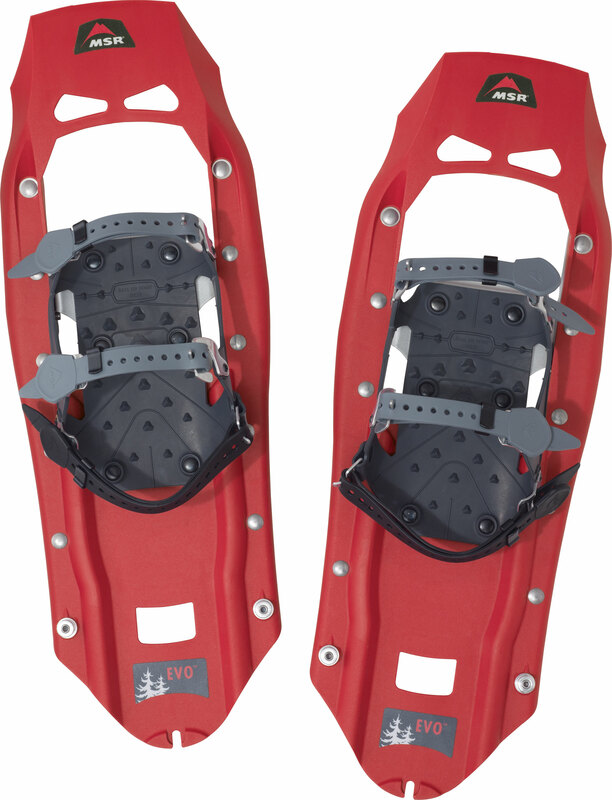 How do I store my snowshoes? Dry your snowshoes after each use. Then store them with bottoms together to keep the sharp under-bits form damaging other gear. Why is traction so important? Inadequate traction is horribly inefficient, with every misstep wasting precious energy. That’s why we provide the industry’s best traction, regardless of what shoe you purchase—from kid’s snowshoes, to our most aggressive shoes. The result is a far more enjoyable experience with the increased efficiency of solid, no-slip footing and the confidence to go anywhere. What should I look for in a binding? First and foremost, you should seek out bindings that suit your needs. Do you prioritize comfort or security? The best bindings do both. It’s also important to understand that regardless of what a tag says a binding does, it can’t do it if it’s frozen. Be leery of excessive use of nylon webbing and cordage–both absorb water and can leave your bindings rendered useless when frozen. 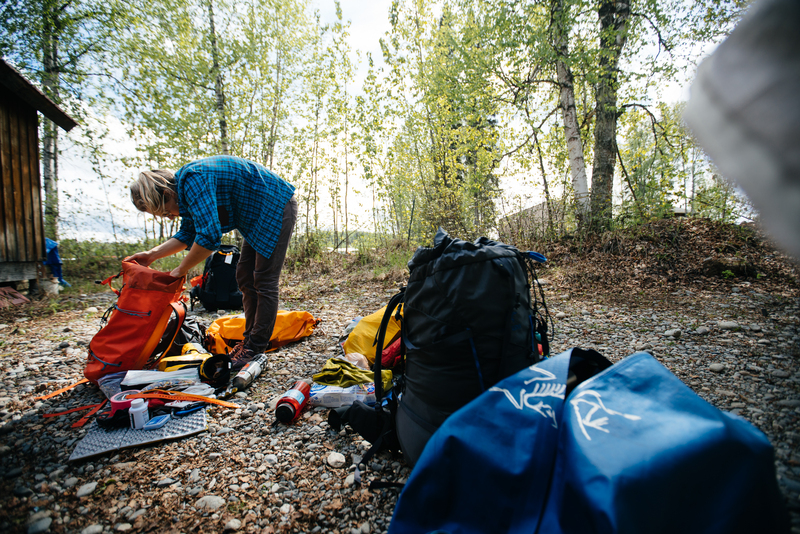 Look for simplicity (fewer parts and potential for things to break) and light weight, and try them on in the store with the same footwear you’ll use in the field. Unless you have an exceptionally small or large foot, a good binding will be able to adapt to a range of footwear to keep your options open. 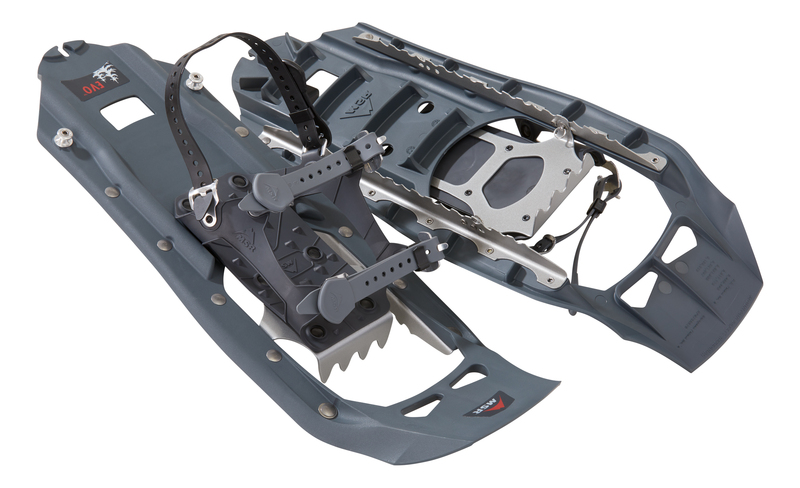 Where are MSR snowshoes made? 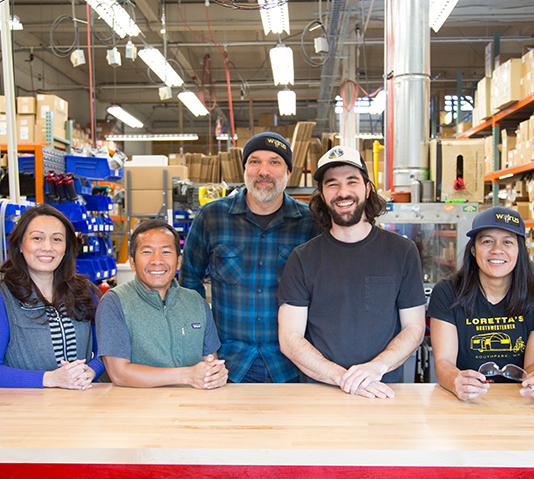 All MSR snowshoe components are proudly made in Seattle, USA, and the employees of Cascade Designs build every snowshoe we make. Shoes found in North America and Japan are entirely built in the USA, while those found in Europe have some final assembly done in our Cork, Ireland facility.